Berlin & Ocean City Christmas Parades! 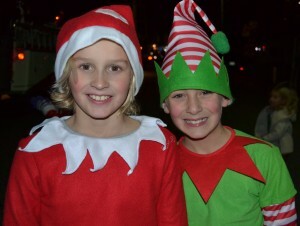 the Atlantic Shores Realty Team participated in the Berlin and Ocean City Christmas Parades! Family and friends of all ages came together to support this company and had a blast! 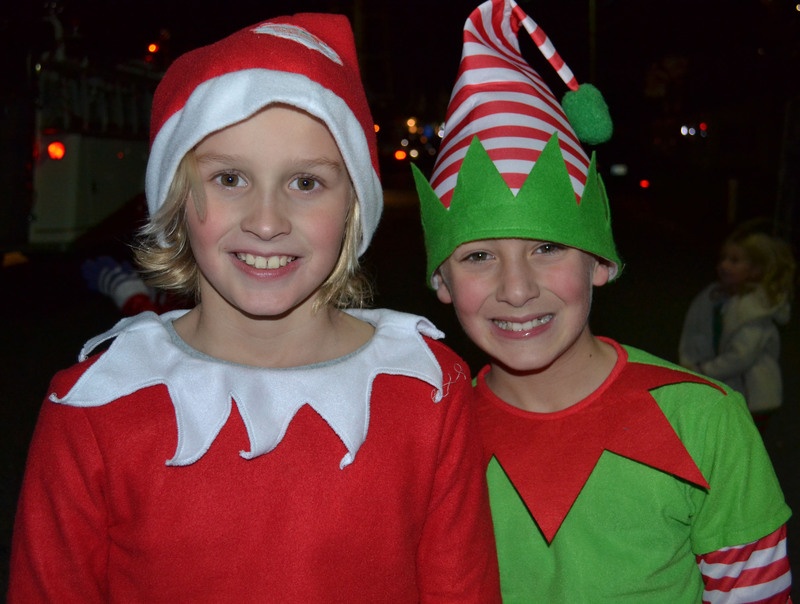 Click here to see more Berlin Christmas Parade & Ocean City Christmas Parade pics!